Are you a non-profit looking for ways to raise additional funds through unique events? Let’s work together. 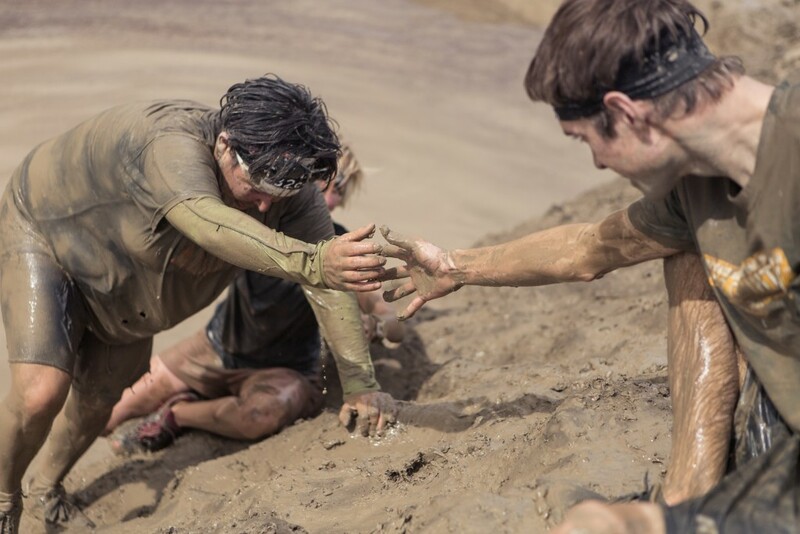 Use Spartan Race as a platform to expand your reach and fundraise for your cause. You’ll enjoy benefits such as a unique on-site experience, integrated media campaigns, and more. By participating in the Spartan Charity Challenge Sprint, you are not only finishing a Spartan Race, you are supporting a great cause.